Looking for a bundle to get you started? This 'teen' starter pack comprises of 3 petite sizes designed specifically with young girls or petite women in mind. ​Great value, this pack will make the perfect start to your cloth pad stash. 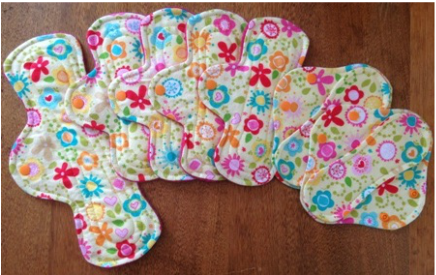 All 7 pads in pack will be in the same fabric.